"I have known Miff for more than 15 years, through these years he's constantly been involved in radio, whether it be from his days in college radio, to his days in professional radio, and now with his weekly independent show, Dirty Roots Radio. 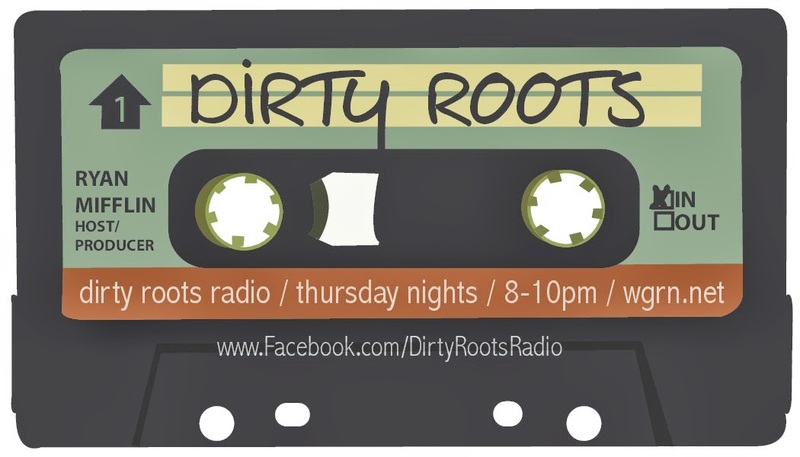 Every Thursday night, my wife and I look forward to tuning in for Dirty Roots. Miff plays music we know and love, as well as introducing us to new music."